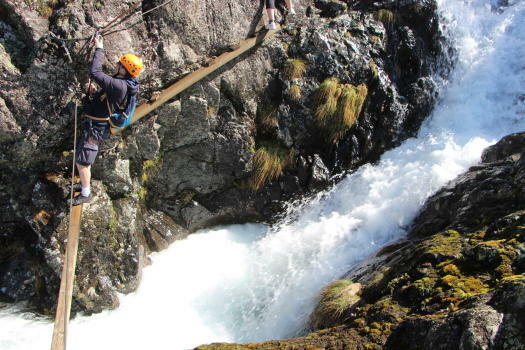 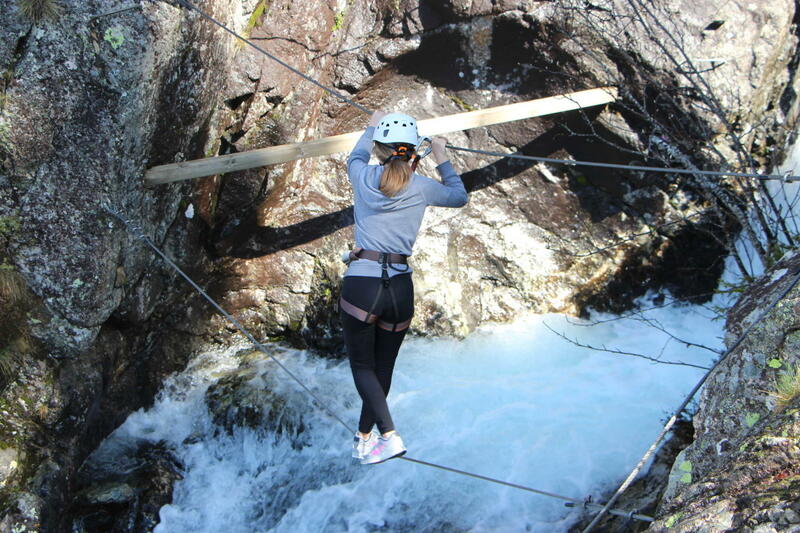 Using beams and monkey bridges, will give you the desire to go swimming, or even canyoning ! 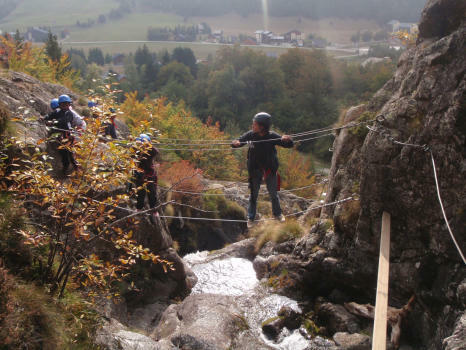 Facing the Alpe du Grand Serre ski resort, this very easy via is perfect to get started! 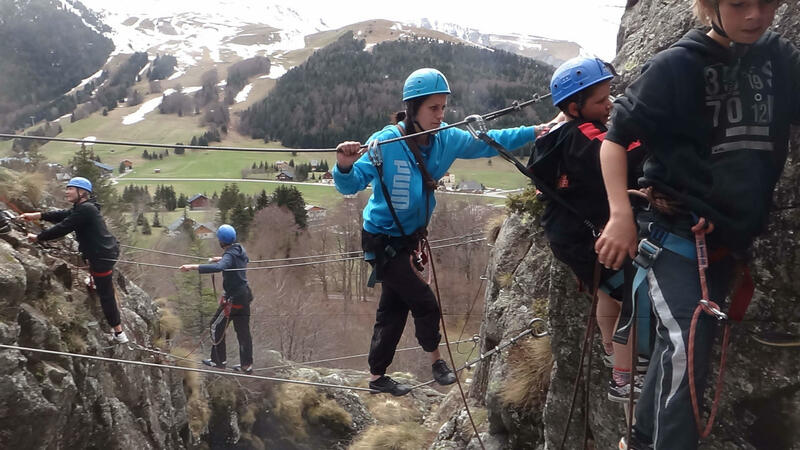 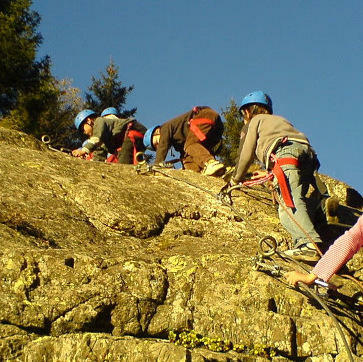 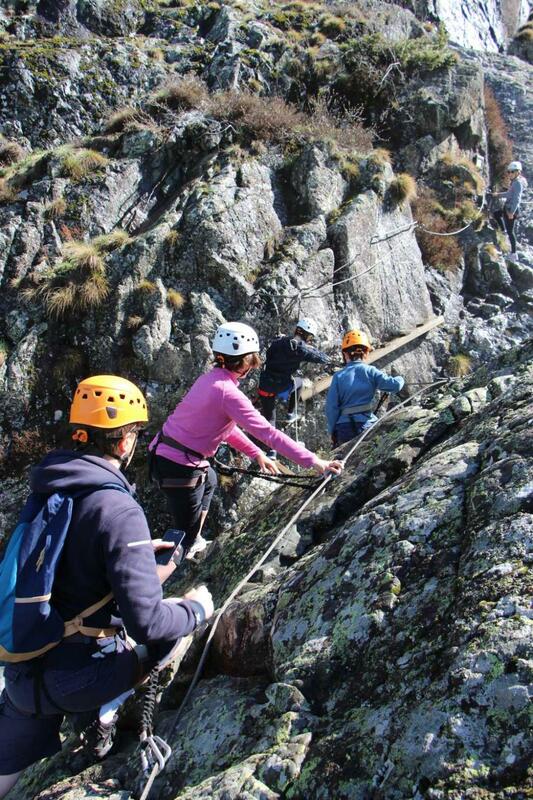 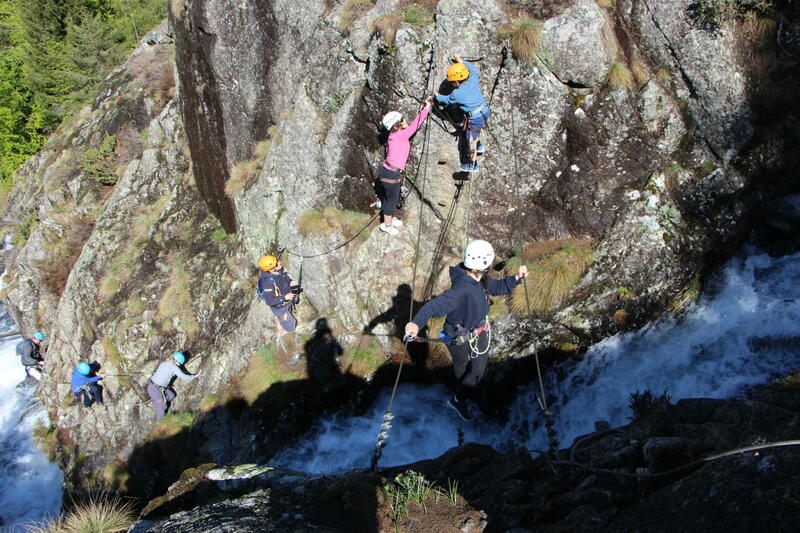 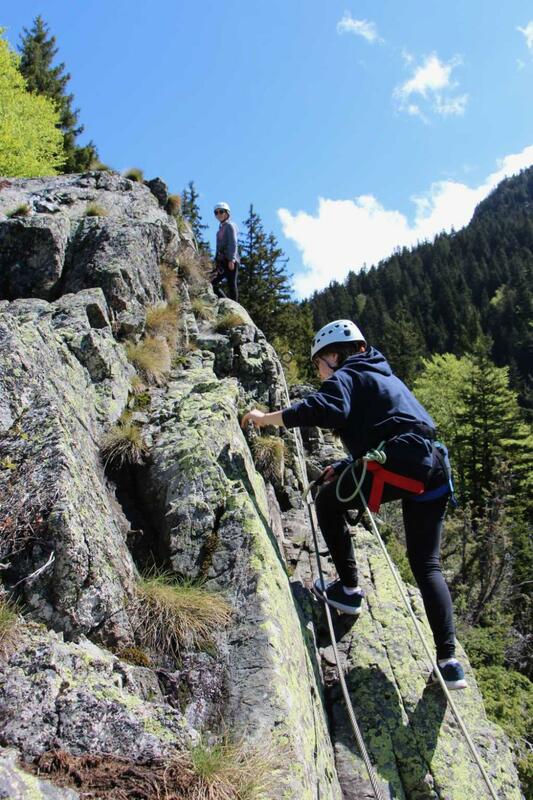 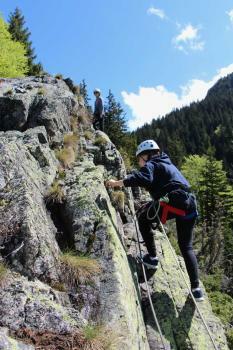 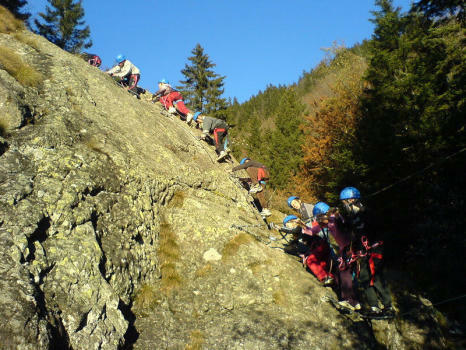 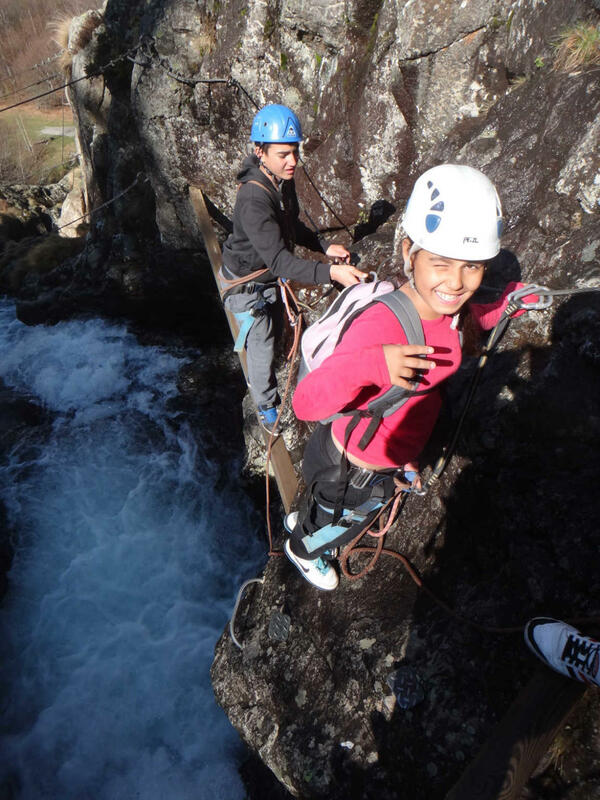 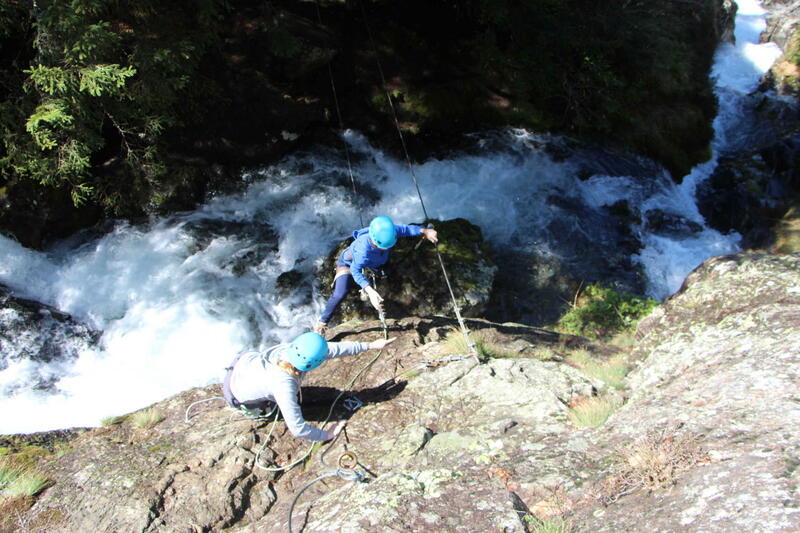 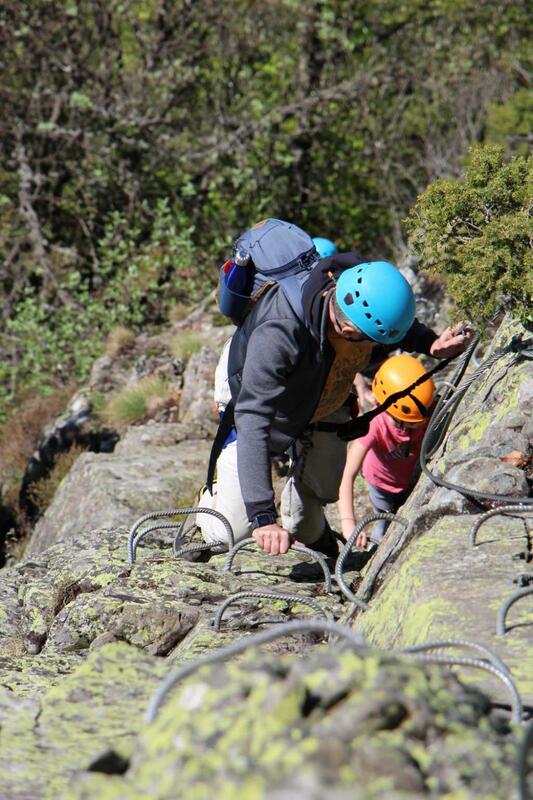 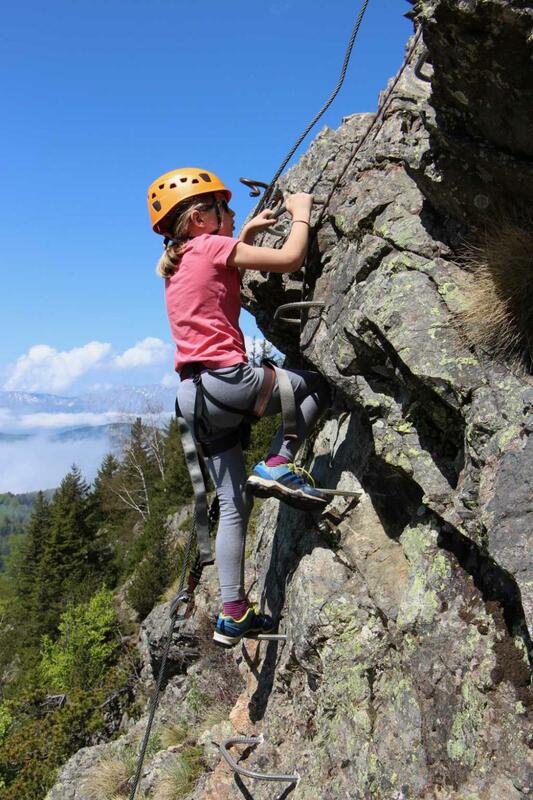 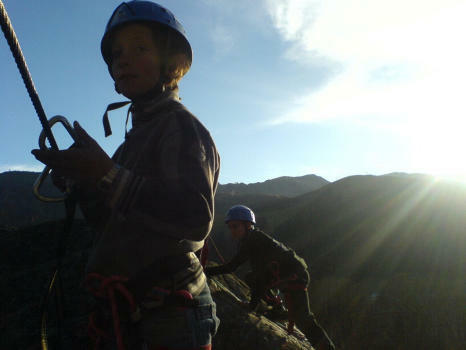 Ideal to discover the activity with children, located in a secluded and wild scenery, this via ferrata is a series of 5 sections linked by paths on the SW side of the Taillefer range. There are 3 « ways out » just in case. 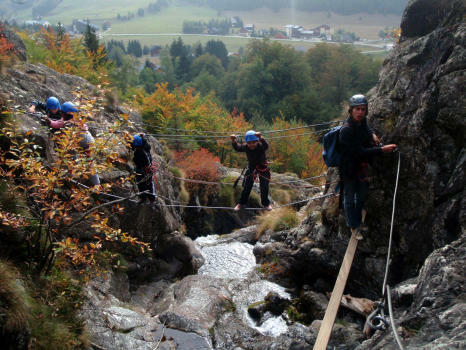 Facing the Alpe du Grand Serre ski resort, this very easy via is perfect to get started. 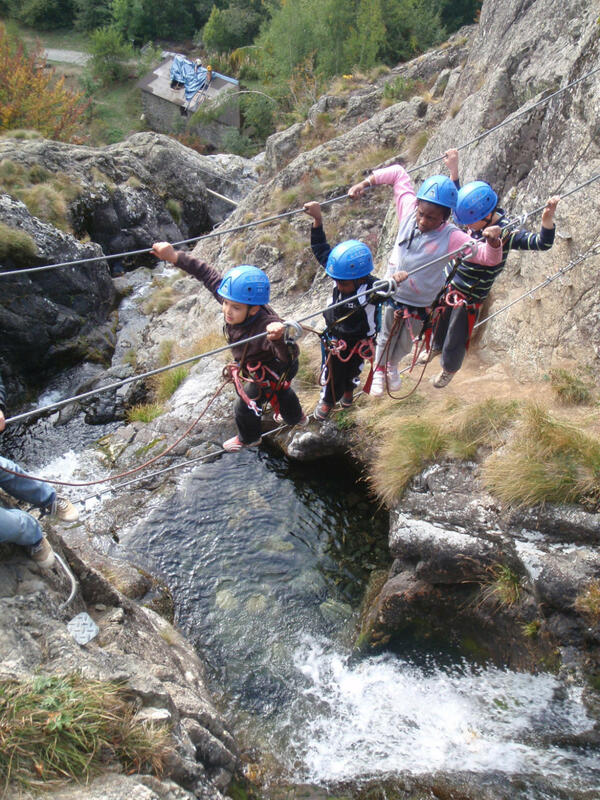 The exceptionnal first part, over the river and its waterfalls, using beams and monkey bridges, will give you the desire to go swimming, or even canyoning ! 3h of caving, located at the foot of The Furon gorge. 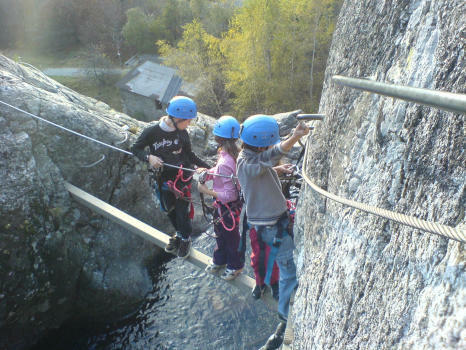 The entrance is a converted cavity through which we will access a gallerie's labyrinth with a very varied course, which leads to the river. In tandem with a professional pilot, throw you cliffs of Saint Hilaire du Touvet for unforgettable sensations! 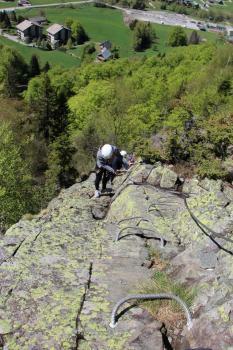 Flight discovery from 8 to 15 minutes on sky. In Grenoble: This via ferrata is the most borrowed of French! 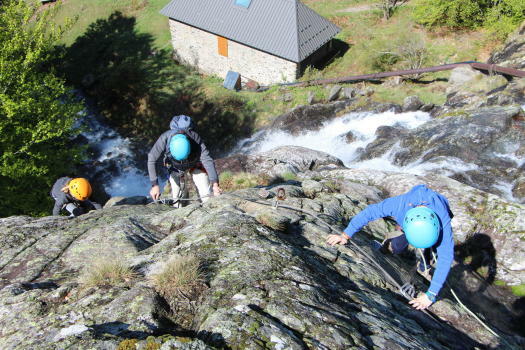 With 2 parts allow to reach the Bastille summit by climbing the walls at the 17th century.